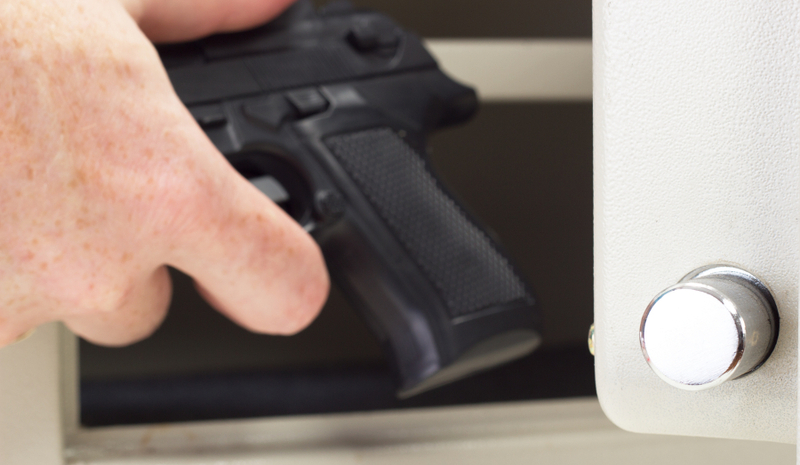 Home Survival	What Do You Need in a Gun Safe? Once you become a gun owner, one of the most important aspects you’ll have to consider is where to store your guns. Not only do you want to keep them out of the hands of thieves, but you’ll also want to keep them away from the prying eyes and curious hands of children. And as gun control proponents continue to gain political power in some areas of the country, there will eventually come a time for millions of gun owners when they will be required to keep their guns locked up in a safe. 1. How Large a Safe Do You Need? The first thing to consider is just how much space you need in a safe. Most guns are listed with a capacity such as 8-gun, 12-gun, 16-gun, 24-gun, etc. Normally that rating only pertains to shotguns or scopeless rifles. Once you start putting optics on your hunting rifles, or if you’re trying to store AR-15s, AK-style rifles, or other bulky tactical rifles, you’ll significantly cut down on the number of guns you’ll be able to store. Figure on only being able to store about half the number of guns advertised. 2. Do You Need Fireproofing? The more protection against fire and water a safe offers, the larger and more expensive the safe will be. You need to judge whether you really need the fire protection or if you can afford to do without. Remember that even if your firearms don’t end up destroyed in a fire, the heat of a fire could still melt plastic furniture or affect the strength of the steel or aluminum that makes up the major components of your firearms. And no safe will be safe against fire forever. If there’s a likelihood that your house could be subject to an all-out inferno that wouldn’t be fought for quite a while, extra fireproofing may not do you any good. Because a large safe with dozens of guns can be quite heavy, you need to be concerned with where your safe will be stored. If you plan to store it in a closet or bedroom, can the floor support the weight? Will you have enough space to open the door to access your guns? Will the safe be in an area where the bottom or back can be anchored to a floor or wall? Because of the weight and size of many safes, basements and garages are often a popular place to store them. The drawback there is the potential for humidity, and the lack of easy access to your firearms if you need them in a hurry. Because of how tightly constructed most safes are, humidity is a concern. If your safe will be stored in a potentially humid area such as a garage or basement, you’ll need to think about how best to dehumidify it to prevent rust from forming on your guns and in your barrels. That can take the form of desiccant packs, dehumidifier rods, etc. No matter how strong a safe you have, given enough time and the right tools any thief can break into it. If you’re going to be away for days or weeks at a time, and thieves know that, they can easily bring or find the tools to knock over your safe and pry or cut it open. What you’re really trying to defend against is the casual crime of opportunity. Think about the thief who smashes through a window and wants to be in and out in 5 minutes. Even a thief who has an hour or two will likely be deterred by a well-anchored safe with a combination lock. 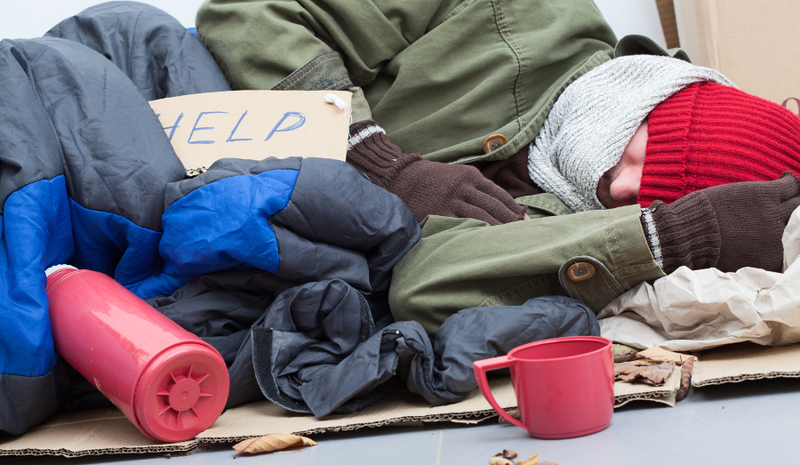 San Francisco Voters Approve Homeless Tax on Corporations: Will the Poop Piles Disappear?